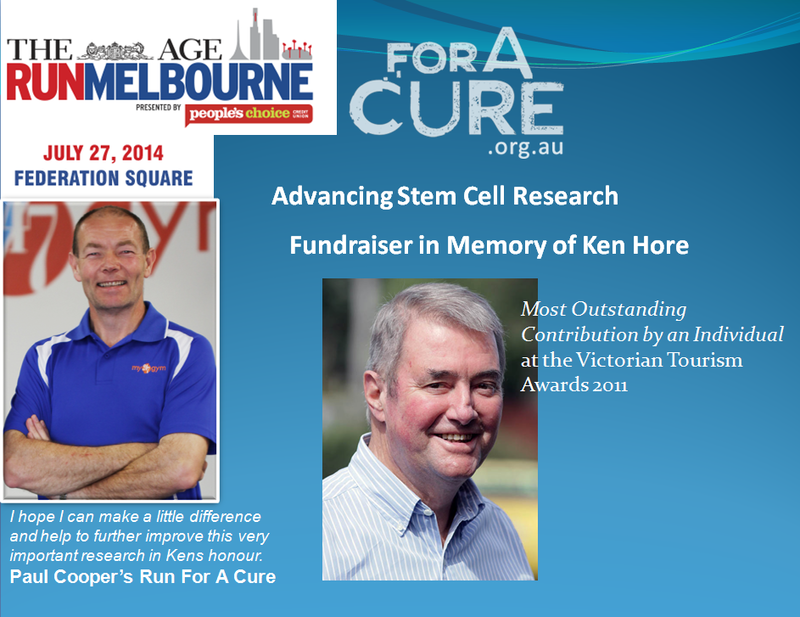 Paul Cooper is running For A Cure at Federation Square on the 27 July 2014. 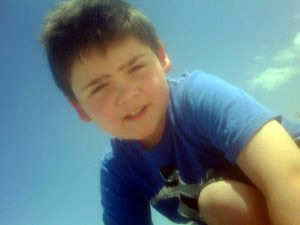 Paul is raising funds for stem cell research in memory of Ken Hore. Sunbury Primary School in Victoria raises $432 out of uniform day for stem cell research!!! A *BIG* Thank You to all the students! Click on the logo to visit the school’s website. Support stem cell research today! For A CURE gives PhD scholarships and grants to researchers that work on stem cell projects specifically to expedite research breakthroughs. James has been working on titles for his band District. As always, James continues his ongoing dedication and hard work with For A Cure Foundation. Click on James to read more.